All Kellogg Community College campus locations will be closed Monday, May 29, in observance of Memorial Day. This includes KCC’s North Avenue and Regional Manufacturing Technology Center campuses in Battle Creek, as well as the College’s regional centers in Albion, Coldwater and Hastings. All campus locations will return to their regular summer schedules on Tuesday, May 30. 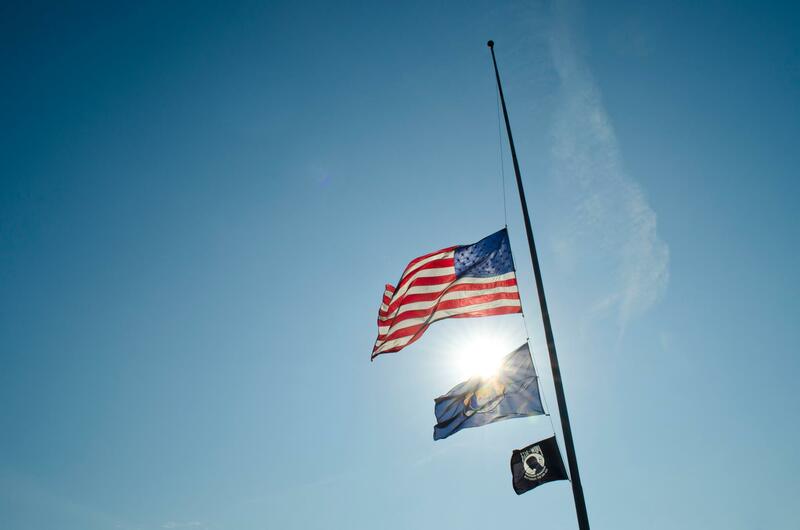 KCC will honor U.S. military veterans with a Memorial Day Ceremony held from 12:15 to 12:45 p.m. Thursday, May 25, at the flag pole on the Circle Drive on campus at 450 North Ave., Battle Creek. The ceremony is free and open to the public.